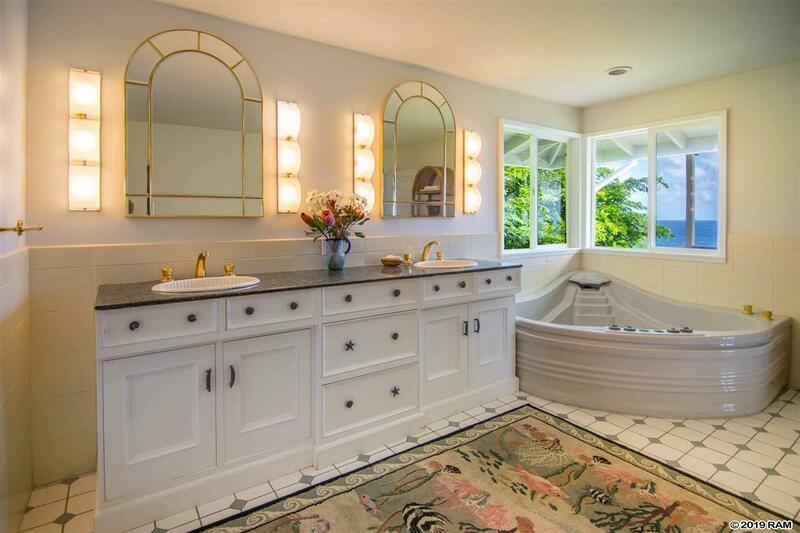 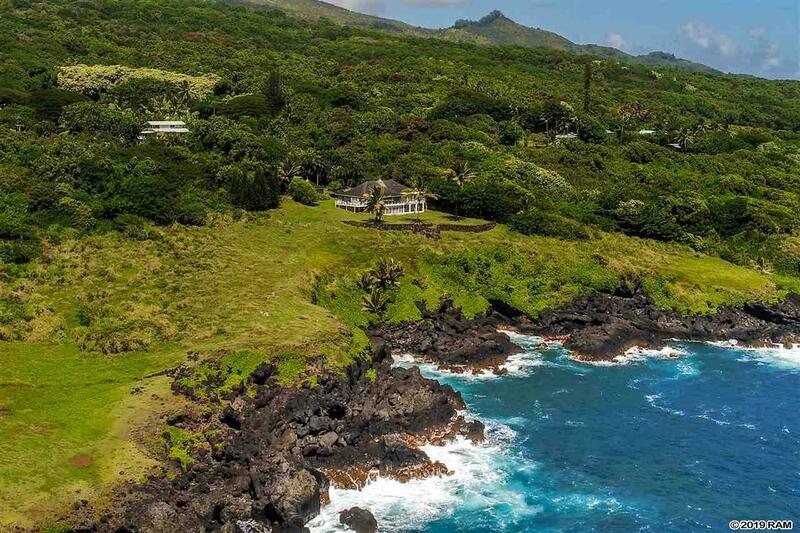 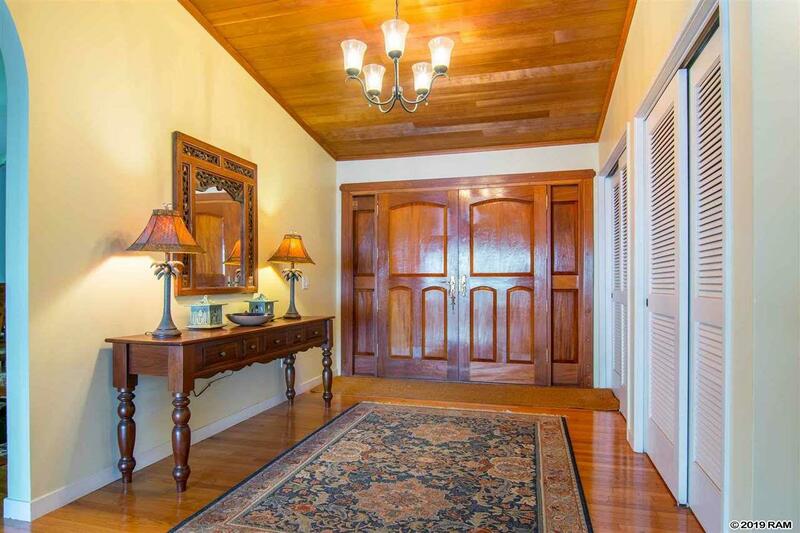 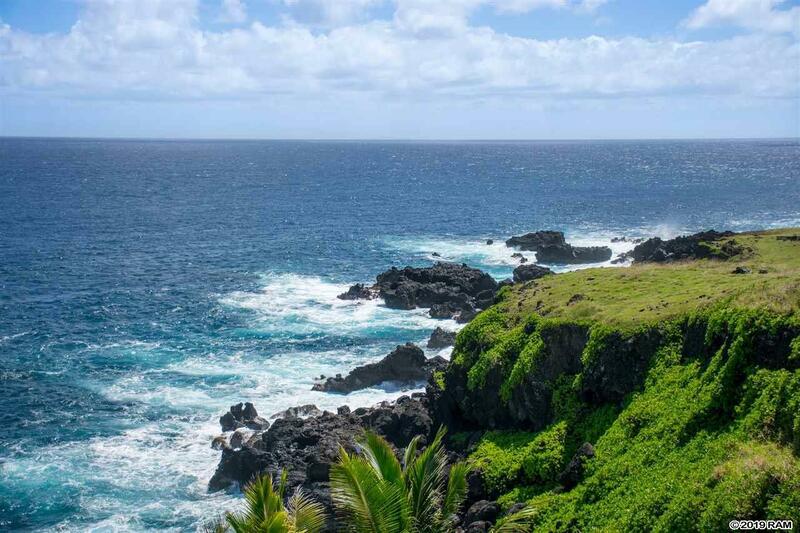 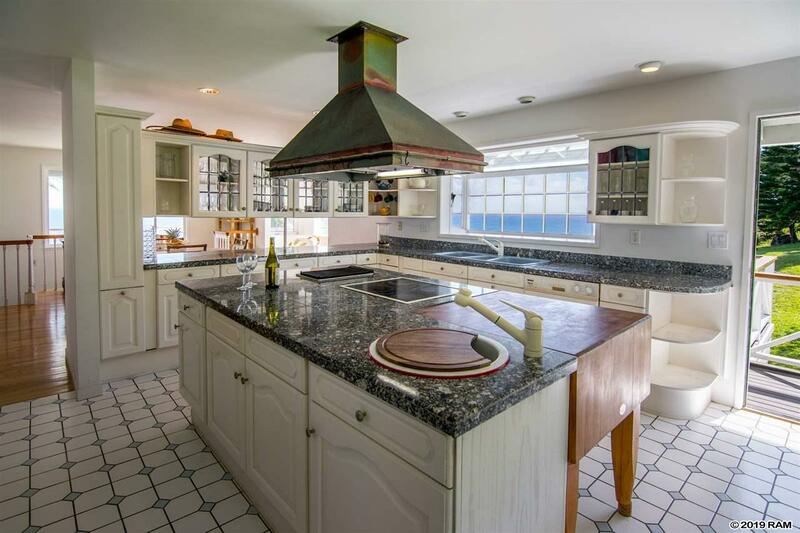 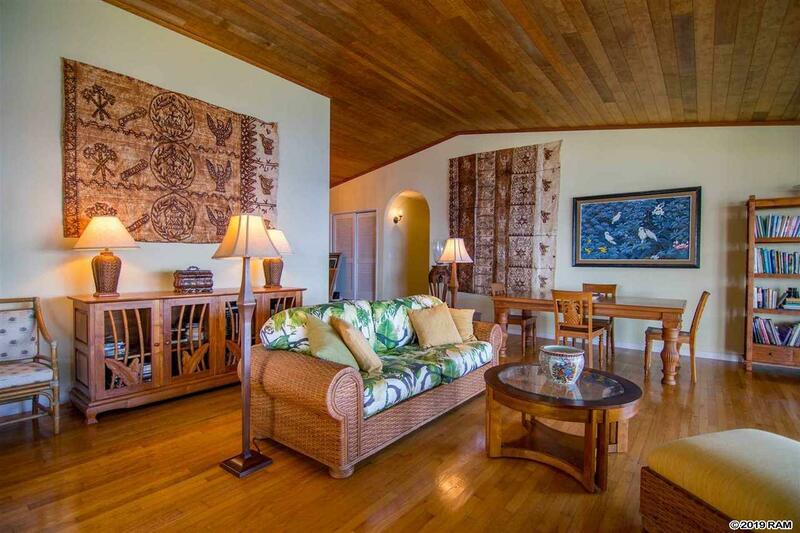 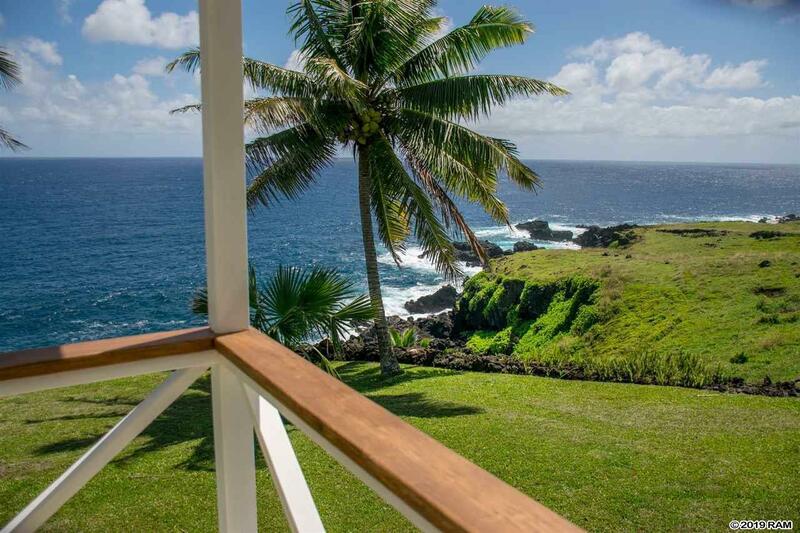 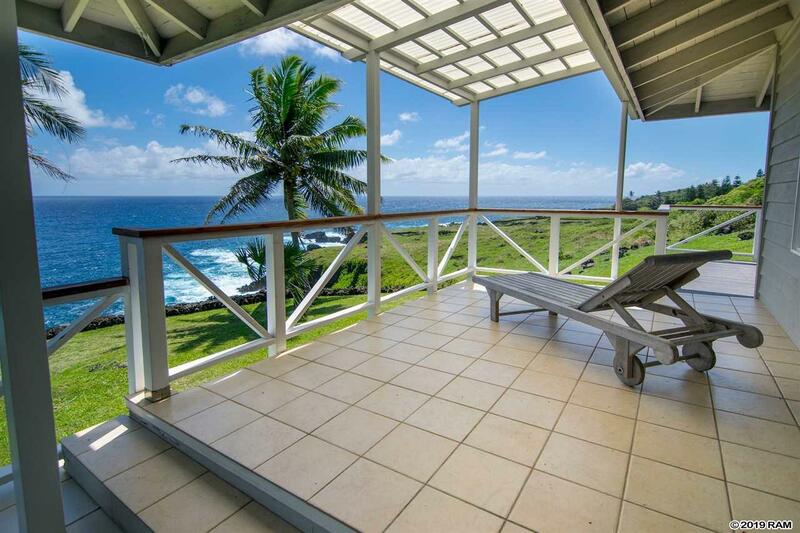 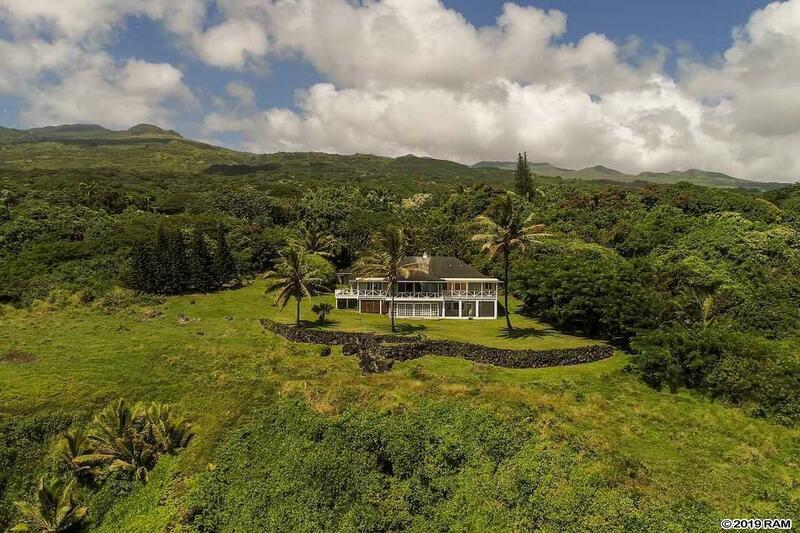 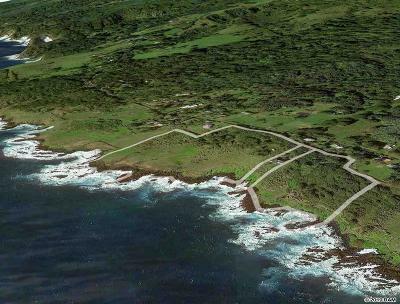 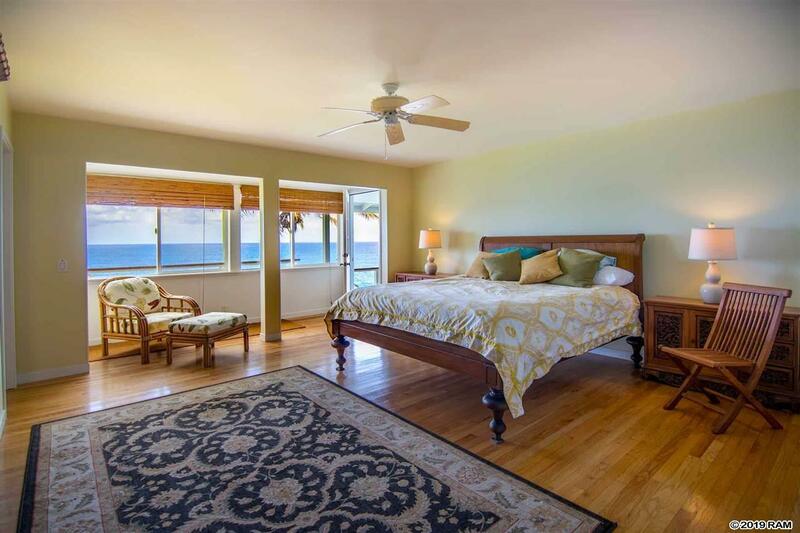 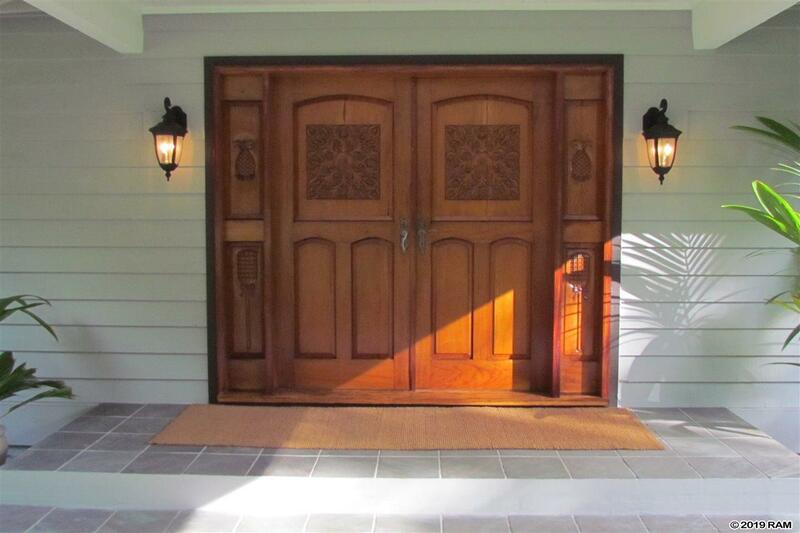 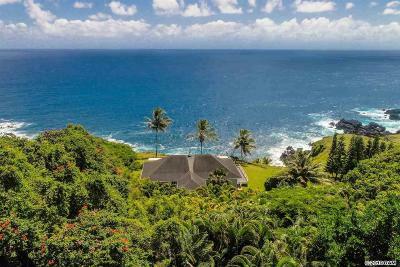 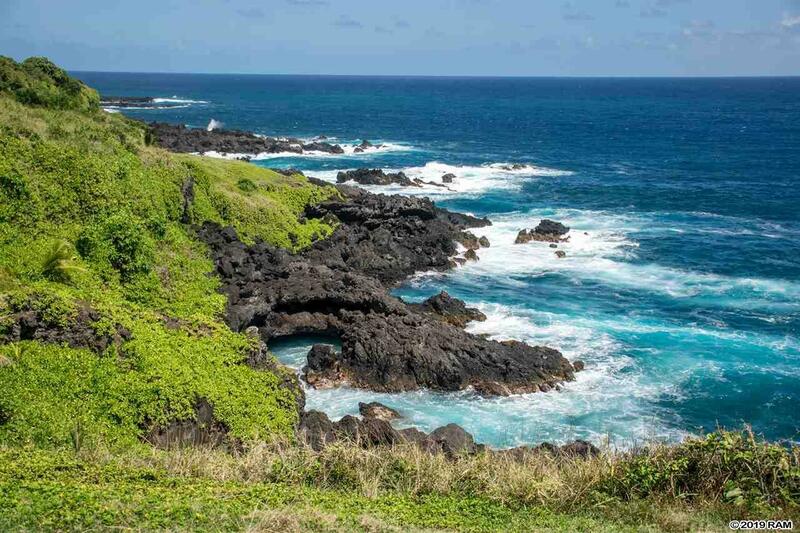 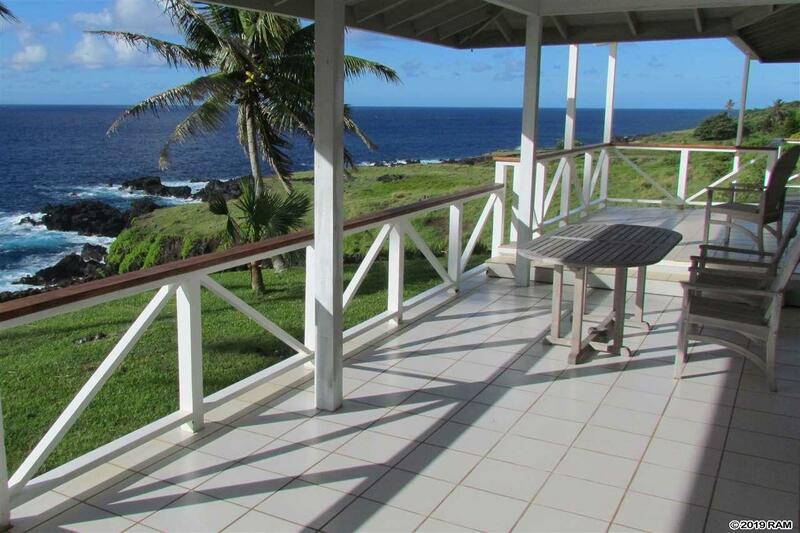 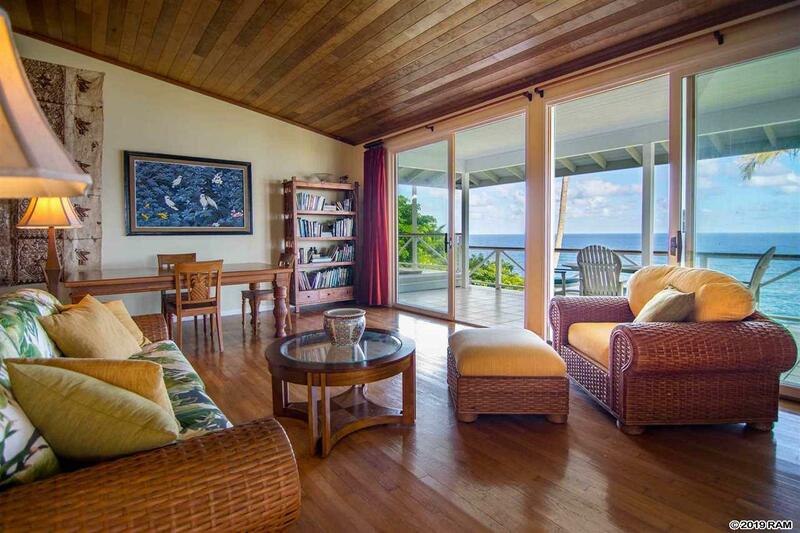 Private and tranquil Hana, Maui oceanfront estate consisting of two parcels totaling 5.401 acres. 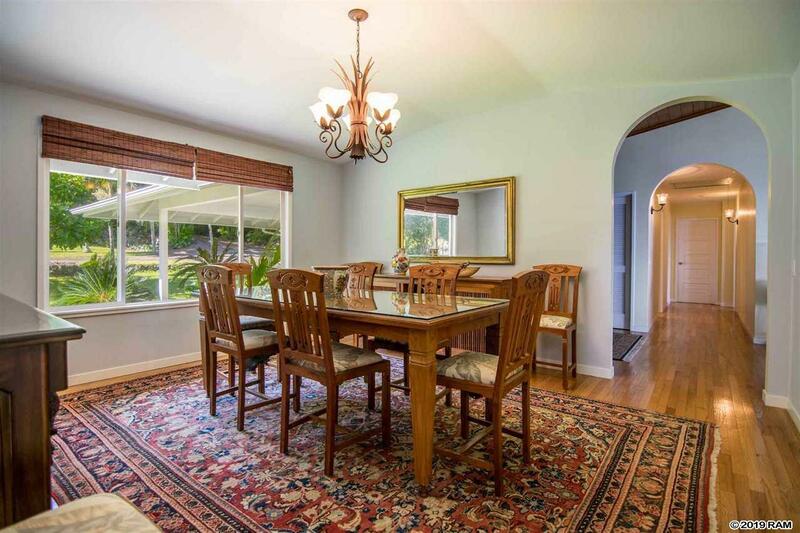 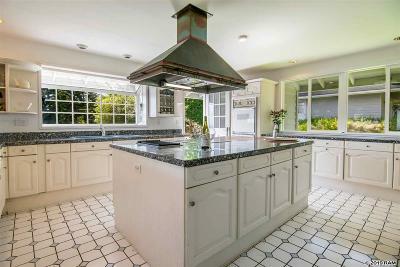 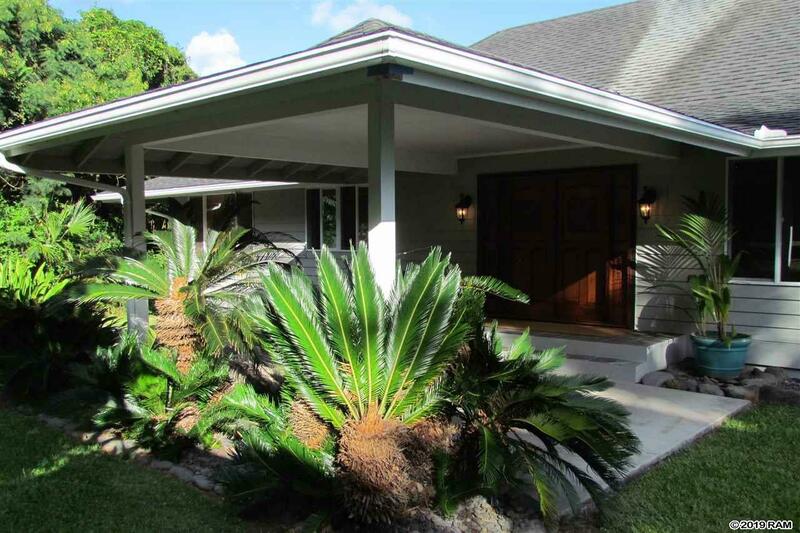 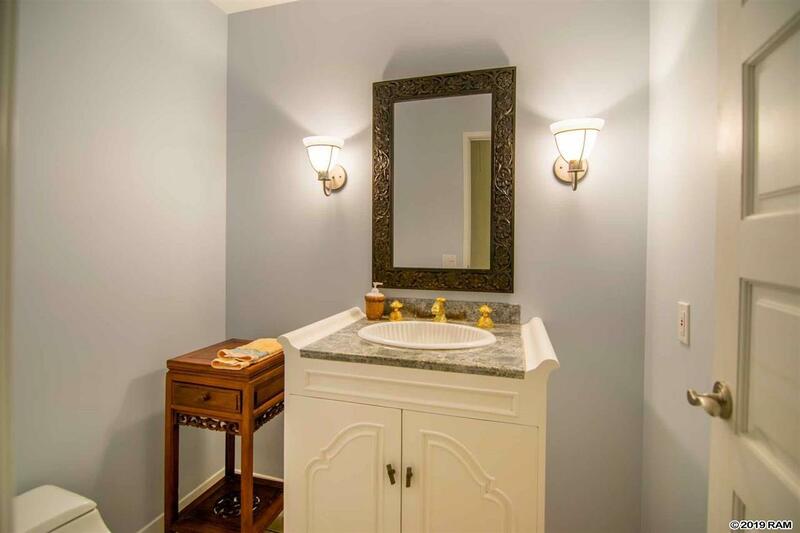 The gracious 3, 600 sqft plantation style home compliments the natural beauty of the land and has about 1200 sqft of deck space. Completely private with no other dwellings visible in the view from the home, just gently sloping pasture and natural coastline. 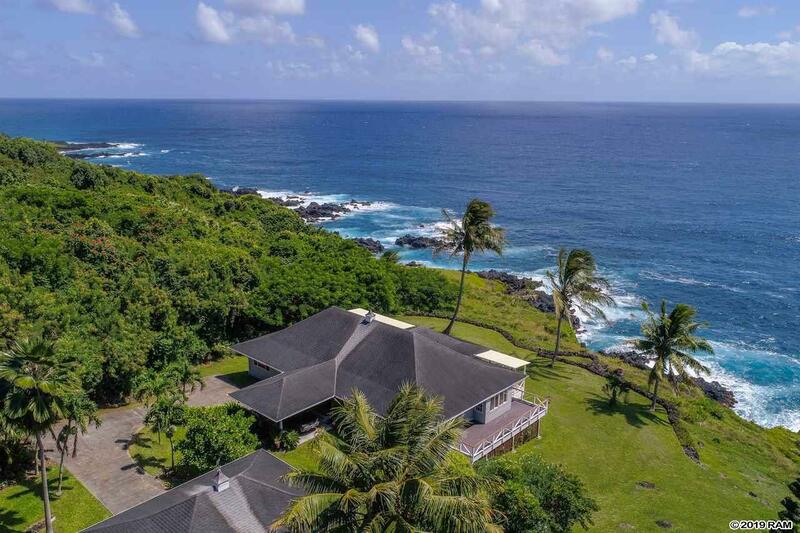 The residence is deliberately positioned high on a bluff with dramatic coastal views, then sloping to the ocean with trails to the shoreline and tide pools. 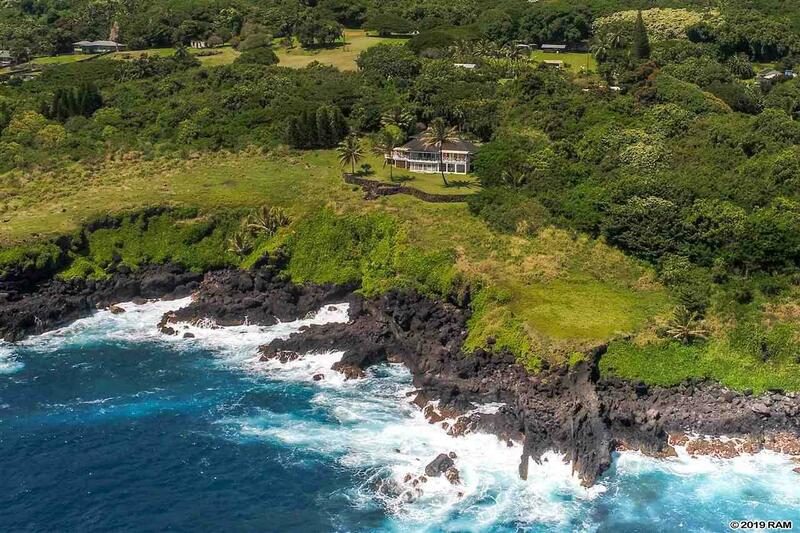 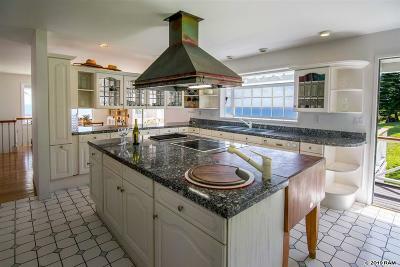 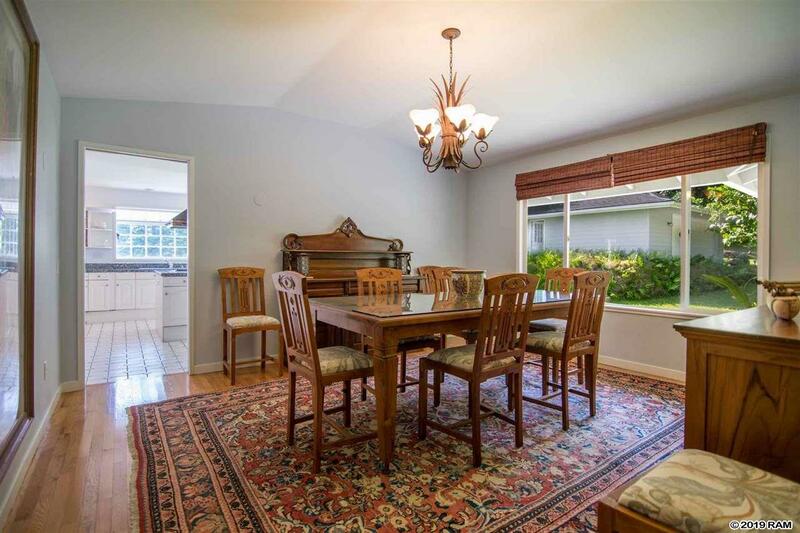 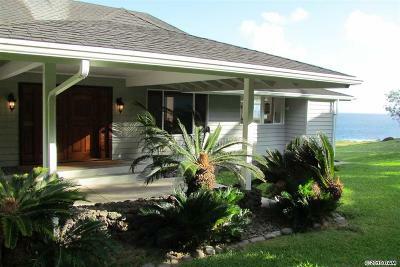 The property faces the Big Island's west shore 48 miles away across the Alenuihaha channel. 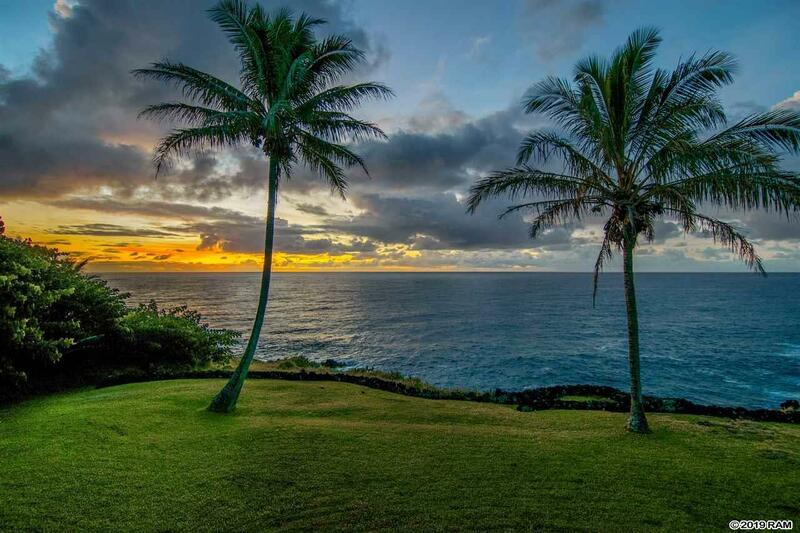 There in the distance are the "Big Three, " Hualalai and the snow-covered summits of Mauna Kea and Mauna Loa. 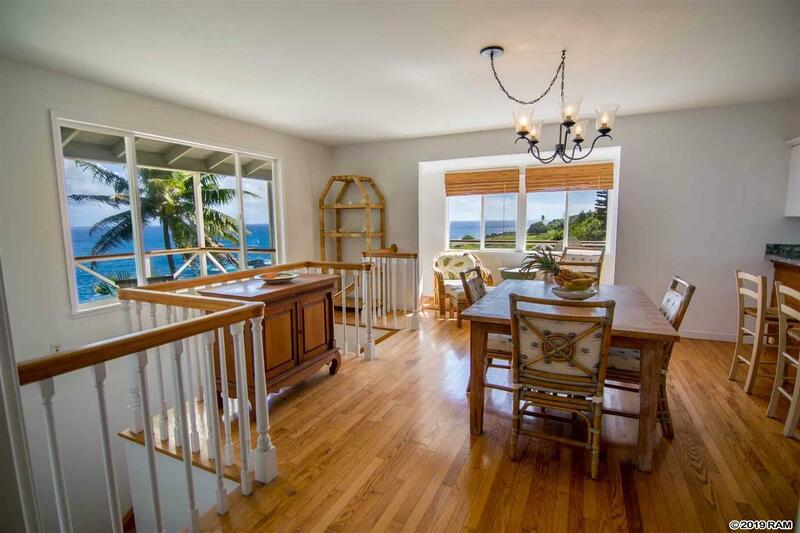 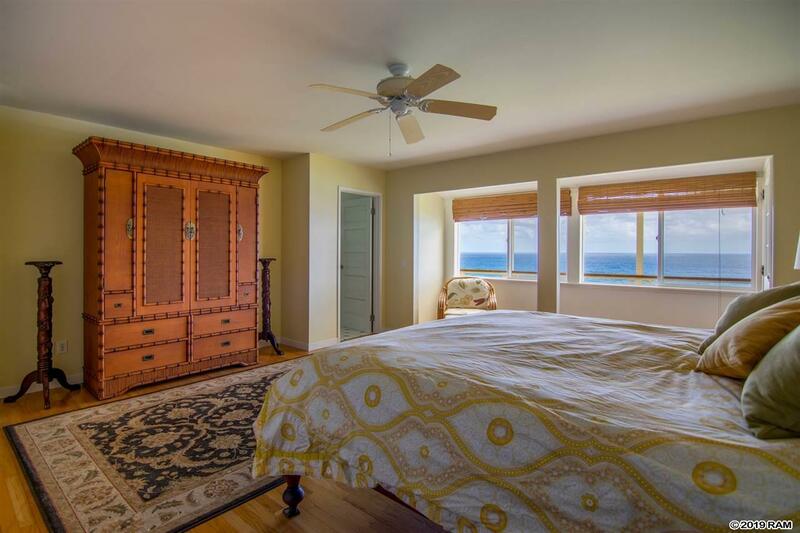 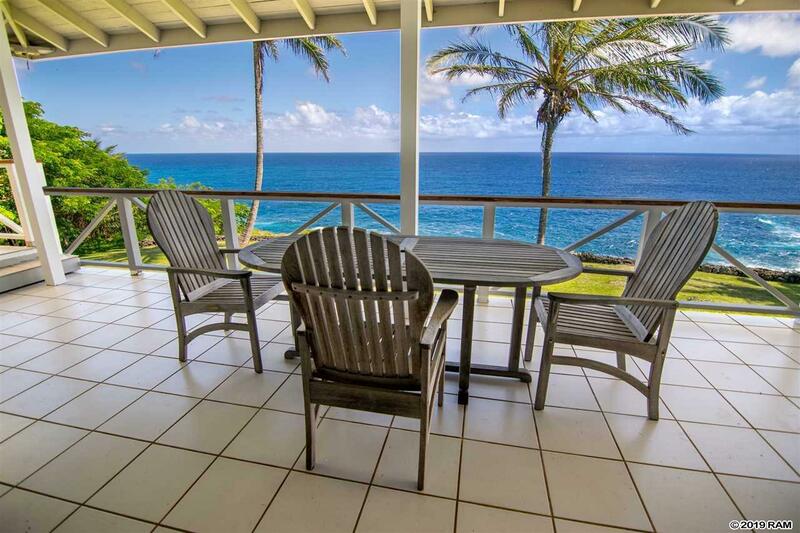 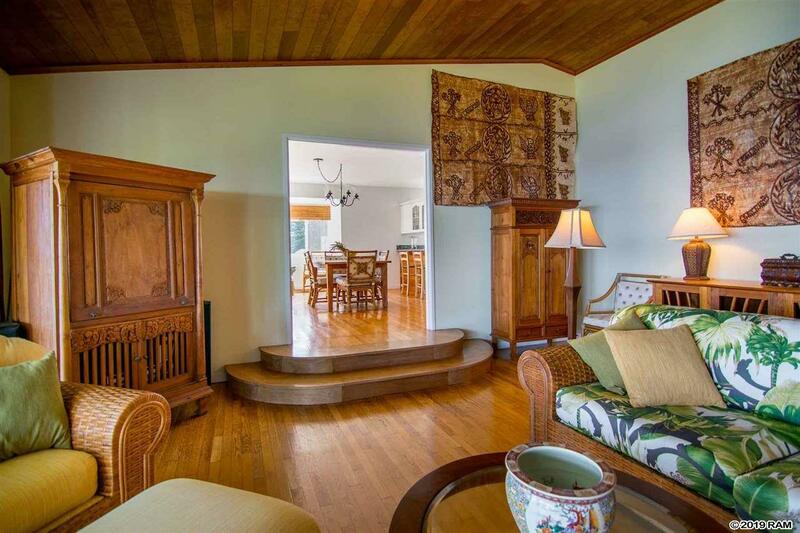 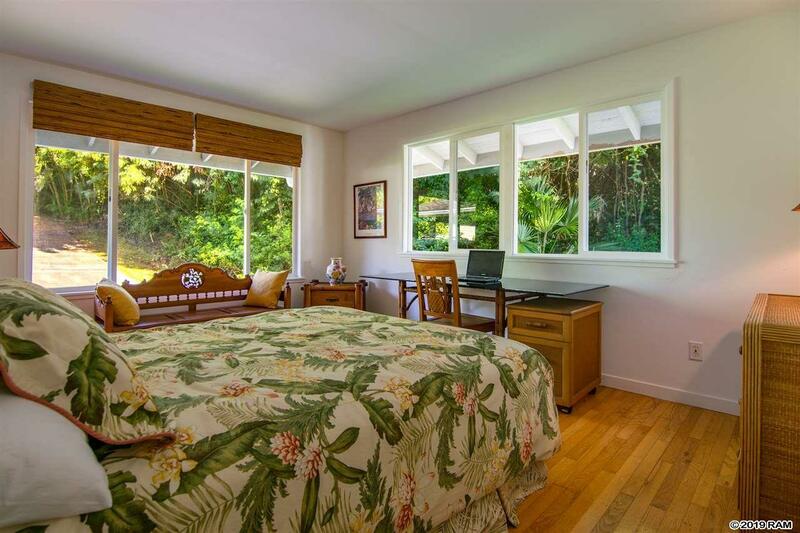 Located minutes from world famous Hamoa Beach and the Hana Airport, the conveniences and amenities of Hana town are easily accessed. A contiguous 11.5 acre oceanfront parcel can also be purchased to create an expansive 17 acre estate with almost a half mile of shoreline. Located in Hana's Gold Coast, this is one of the most magnificent and private oceanfront estates throughout the Hawaiian islands.